Maria was born in Chihuahua, Mexico and moved to Eagle County in 2013. She was previously in Lake County for 9 years. 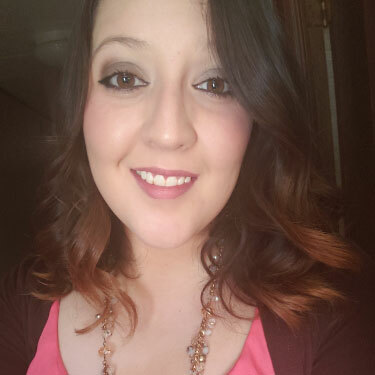 She graduated from Colorado Mountain College with her Bachelors of Science in Business Administration in August 2017 and is in the process of completing her Sustainability Leadership Certificate from CMC. Maria was previously with Eagle County Schools for a year, and with Colorado Mountain College Upward Bound for two years. Maria is very passionate about working with the community and is very excited to collaborate with community partners to get West Edwards youth and families outdoors!